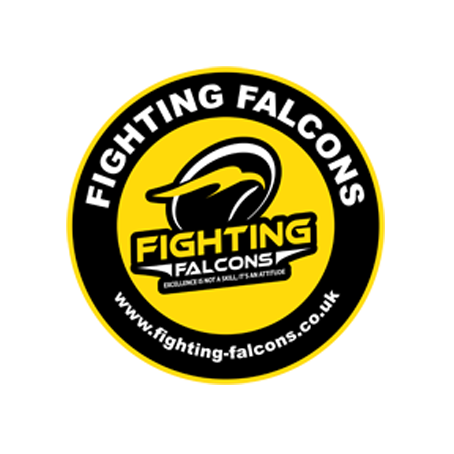 Tay Family Chinese KickBoxing was founded by Falcons head coach Gordon Mitchell. 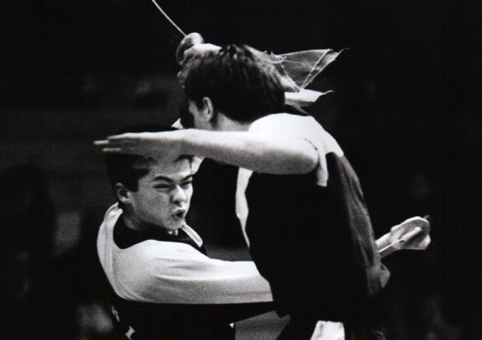 Coach Mitchell started studying Lau Gar Kung Fu in 1985, by 1991 he was a member of the Lau Gar National Squad with national honours in competitive fighting, self defence and traditional forms competition. 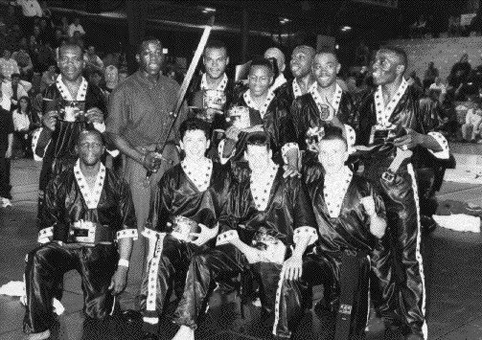 In 1999 having retired from International competition with Bronze and Silver Medals at World and European Championship competition, coach Mitchell looked for his next challenge in the world of Martial Arts. 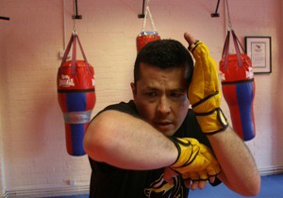 Having been a great admirer of Bruce Lees teachings and philosophies, he started on his own voyage of self discovery studying other Martial Disciplines such as Sanshou, Jeet Kune Do, Kali, Escrima, Traditional and Brazilian Jiu Jitsu, Muay Thai, Western Boxing and the reality based combat systems used by modern day military units such as the US Navy Seals, US Marine Corp, Russia's Spetznaz and Israeli Defence Force Krav Maga. 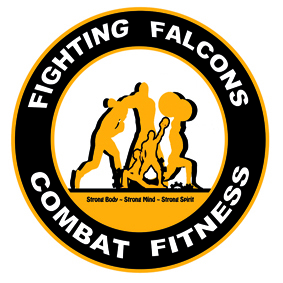 Today the Falcons Chinese KickBoxing system Tay Gar Kuen, named after coach Mitchell's Chinese family name Tay, has matured into a complete but modern style of Martial Art. 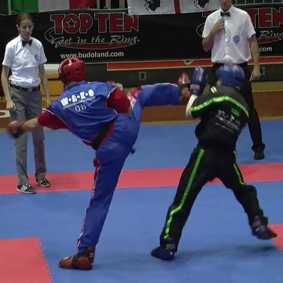 Instead of stylised forms, the Chinese KickBoxing system relies heavily on two person drills, the benefit being the use of realism rather than imagination to perfect form and application of techniques. 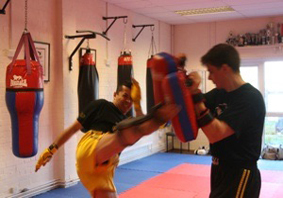 The range of techniques has been widened to cover all ranges of combat with close quarters and grappling coming from a number of sources such as Shaolin Chin Na, Ju Jitsu, Jeet Kune Do and various military combat disciplines. 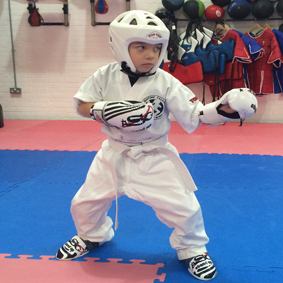 We offer monthly Adult and Children martial arts packages as well as a package for our popular bootcamp style fitness classes. Click on the images below for details on what each package entails.